Attract and keep more clients and members through telling better stories, to more people, more often. Learn valuable ways to connect with current and potential clients on an emotional level to deepening your media impact. 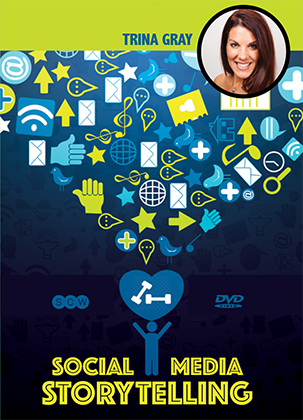 Leave this timely presentation with a comprehensive list of practical steps to social media success. To access this post, you must purchase OnDemand Monthly Subscription Payment Plan, OnDemand Annual Subscription, OnDemand Month-to-Month Subscription, SCW Premium Membership: 1 Year, SCW Premium Membership: 2 Years, OnDemand 6-Month Subscription, OnDemand 2 Year Subscription or Social Media Storytelling.